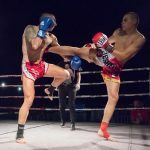 A total of 12 kickboxers from Ying Yang club – Team Noel competed during the Gladiators Fight Night 17 on Friday 7th July at Hal Far. 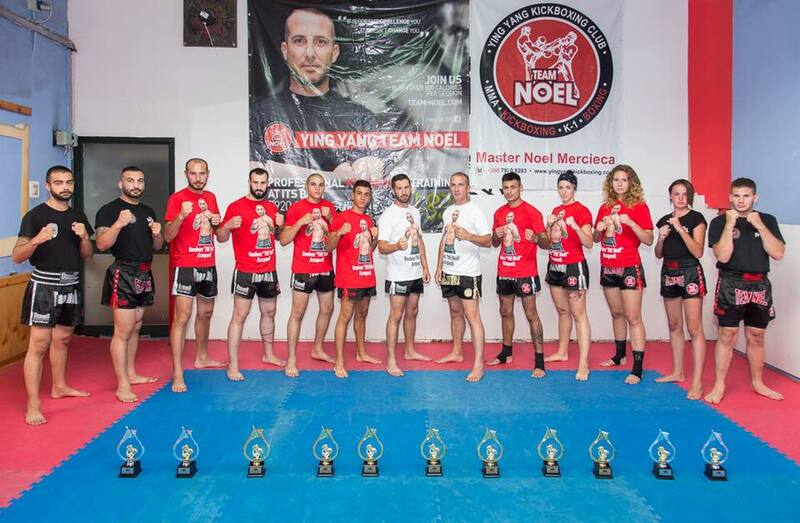 The athletes under the direction of Master Noel Mercieca managed to win 8 out of 12 fights, including all the international fights against athletes from Italy, Sweden and Romania. The youngest athletes were Dejean Cassar and Faith Smith, both aged 13, who competed for the first time. On the other hand, this was the 18th fight for Julian Mangion, despite the fact that he is only 15 years old. In the local Amateur category, young athletes Chris DeBono, Dejan Briffa and Shalom Mercieca fought well, while Rebecca Car won her international fight against a Swedish athlete. Team Noel athletes in the Semi-Pro category; Jesred Piscopo, Celeste Galea and Clayton Desira, all won their international fights when representing Malta against athletes ftom Italy. 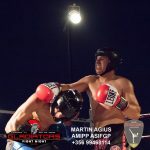 The same goes for Christopher Rotin and Keith Azzopardi in the Professional category, who both won their three round bouts of three minutes each against high level adversaries from Italy and Romania. All the athletes gave an excellent demonstration of skills, however Jesred Piscopo’s was considered the best fight of the evening.